Your big day is coming up and you wonder if you’ve thought of everything. Theme? Color? Music? Menu? You’ve figured it all out. Having a photo booth at your wedding reception is a modern way to add to the night. It’s not a distraction, it’s an enhancement, and we ensure this by having a professional and engaging attendant operating the booth to keep everyone focused on celebrating the most exciting night of your life. 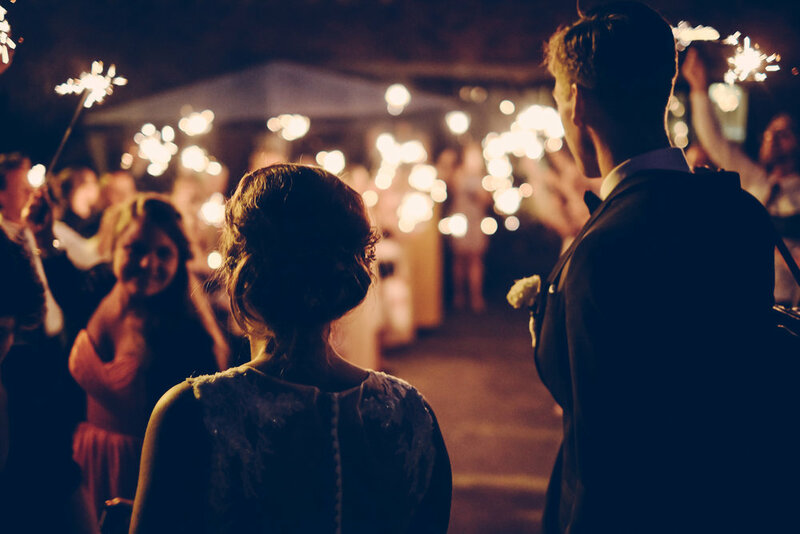 With BoothUp, you get to capture the memories of your guests, and they walk away with the special moment in their hands, post them on social media, and share them with friends and family. This is your special night. Save every magic moment for years to come.